The Supreme Court has issued its ruling on the New Jersey gambling case. 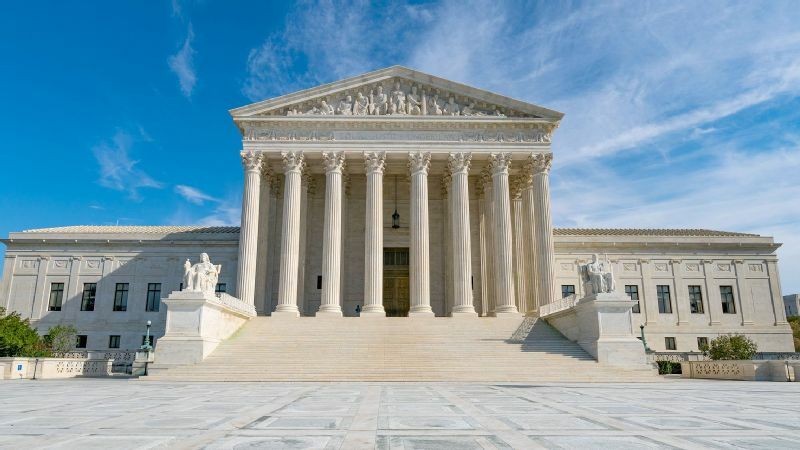 The Supreme Court has issued a ruling in the New Jersey sports gambling case and declared that the Professional and Amateur Sports Protection Act (PASPA) is unconstitutional, leaving states to decide individually if they want to offer sports betting. Can I bet on single-game sports with a legal bookmaker in the United States? Yes, but right now only if you're in Nevada. Be patient, though. That will change quickly. New Jersey expects to be up and running within weeks -- potentially in time for the NBA Finals -- and many more states are likely to follow. But didn't sports betting just become legal across the U.S.? What about if I live in or go to New Jersey? 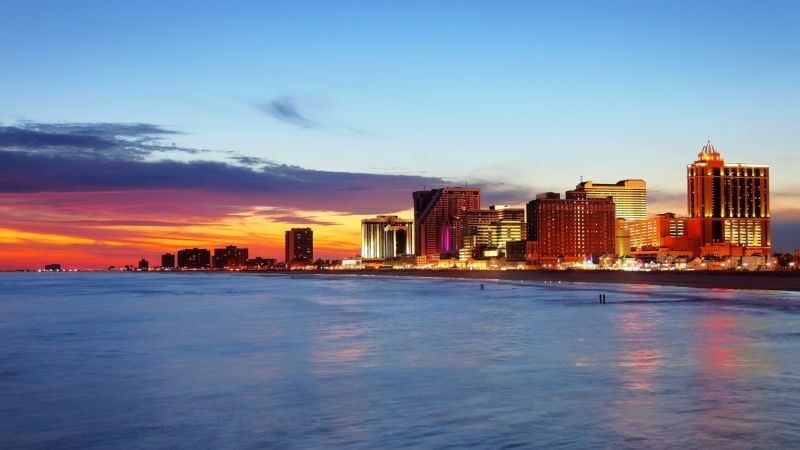 You will be able to bet with a legal operator at Atlantic City casinos and the state's racetracks as soon as they are ready to go. Monmouth Park racetrack plans to be open for business within weeks of the Supreme Court ruling. Most operators will target football season to be up and running. Stay tuned. I don't live in Nevada or New Jersey. When can I place a bet on a game? It's going to depend on how quickly your state, if interested in sports betting, can pass legislation. 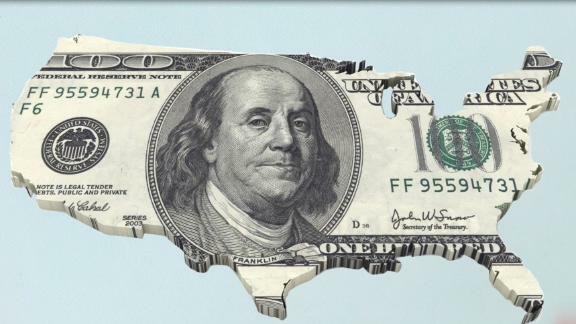 Some states, such as Delaware and Pennsylvania, are ahead of the game with their legislation, but even those are probably months away from that translating into taking legal bets. And if your state has yet to introduce legislation, it could be quite a while before this happens for you. Can I bet online and on my phone with a legal bookmaker? Eventually. The majority of interested states plan to offer online and/or mobile wagering, and industry experts predict most bets will be placed online in the future. In New Jersey, existing brick-and-mortar locations will need some time to obtain software, install apps and establish procedures for the deposits and payouts. The process could take months. 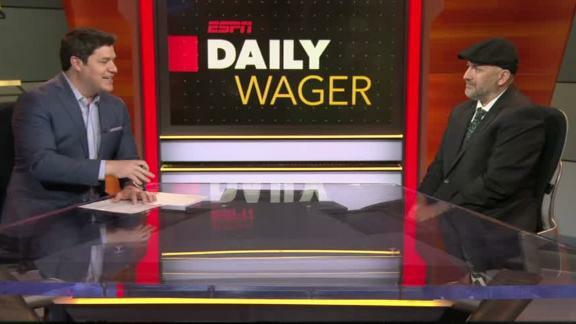 How do the sports leagues feel about legalized sports wagering? There is a divide among the leagues. The NBA and MLB are spearheading a state-by-state lobbying effort, supporting legislation to legalize sports betting as long as it includes certain stipulations beneficial to the sports leagues. The PGA Tour recently joined the NBA and MLB lobbying coalition, with the MLS and UFC among the other sports leagues that have spoken favorably about legalization. Before the Supreme Court ruling, the NFL, NHL and NCAA had remained mostly quiet on the issue. NCAA president Mark Emmert has openly discussed the potential for a carveout for college sports in any future betting legislation. What do the NBA and MLB want? They prefer a consistent set of regulations that provide sports governing bodies with the ability to restrict or prohibit betting on league events; data rights; and a percentage of the amount bet on league events paid by operators. Only time will tell, but proponents -- including the NBA -- believe a legal, heavily regulated market overseen by licensed officials is the better approach to protecting the integrity of sport than the illegal market that has been serving most of the U.S. for the past quarter century.